Yummy گلابی Ice-Cream. Taste like.... سٹرابیری, اسٹرابیری ;). 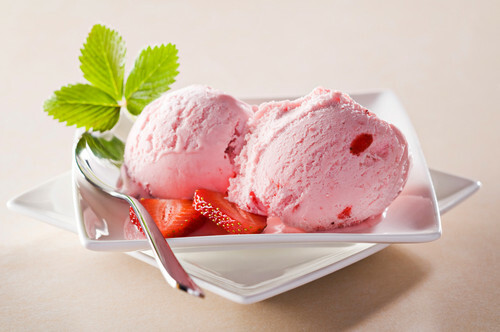 HD Wallpaper and background images in the گلابی (Color) club tagged: pink ice cream strawberry yummy. This گلابی (Color) photo contains آئس کریم, مثلا, سٹرابیری آئس کریم, اسٹرابیری آئس کریم, and چاکلیٹ آئس کریم.